The skin is the largest organ of the human body, which forms a protective barrier between the body and the harmful elements of the outside environment, such as toxins and bacteria. Moreover, it keeps the integrity of our internal system intact. It is soft and flexible enough to stretch and allow movement, but tough enough to resist breaking or tearing. 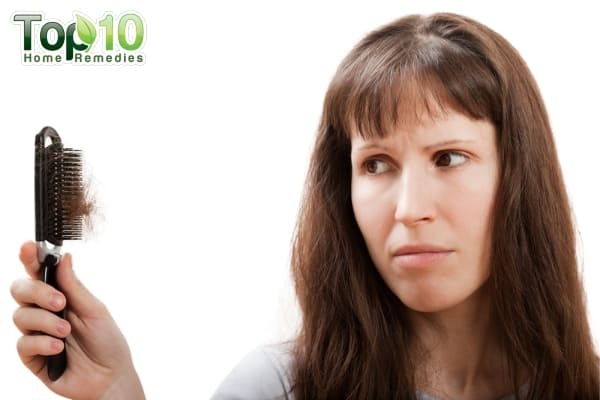 The texture and density of the skin are not uniform and vary from one part of the body to another. 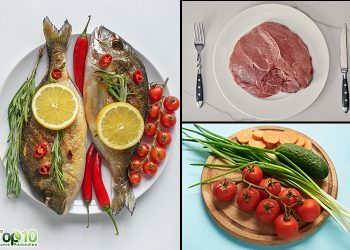 The skin comprises two main layers – the epidermis and the dermis. The outermost surface layer is known as the epidermis, which is made of several sheets of dead skin cells. Underneath the epidermis lies the dermis, which consists of protein fibers (collagen) that give the skin strength and elastic fibers (elastin) that make the skin supple. Furthermore, the dermis consists of hair follicles, sebaceous glands, nerves, and blood vessels. An abrasion refers to the rupturing of the epidermis or external layers of the skin. Most of us have ended up with skin abrasions at one point or another. An abrasion refers to a wound to the skin. It is no deeper than the epidermis. An abrasion, also known as a graze or a scrape, may range from mild to severe. Thin-skinned bony areas such as the knees, ankles, and elbows are more prone to abrasions than areas with thicker, more padded skin. Also, children are more likely to get abrasions than adults. First-degree abrasion. This includes only epidermal injury. Second-degree abrasion. This involves the epidermis and the dermis. It may also cause a little bleeding. Third-degree abrasion. This is rather severe and involves damage to the subcutaneous layer of the skin. Third-degree abrasion is also known as an avulsion. An abrasion usually occurs when exposed skin is damaged by sudden contact with a rough surface, which causes the upper layer of the skin to rub away. 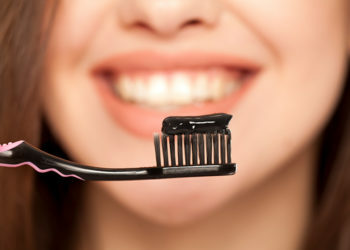 At times, it can be due to an insect bite or allergic reaction. Mild abrasions do not scar, but deep abrasions may leave scar tissue. With a little caution, you can prevent injuries and abrasions. Wear kneepads, skin guards, gloves, and elbow pads when taking part in sports activities. Keep your skin well moisturized to minimize friction and prevent abrasions. Take measures to ensure safety at work and at home. Generally, first-and second-degree abrasions don’t need medical intervention, unless you are concerned for the cosmetic appearance. Visit your doctor at once in case of a third-degree abrasion. Typically, skin abrasions heal within 5 to 10 days, depending on the severity of the wound. Home remedies can often be used to treat mild abrasions. 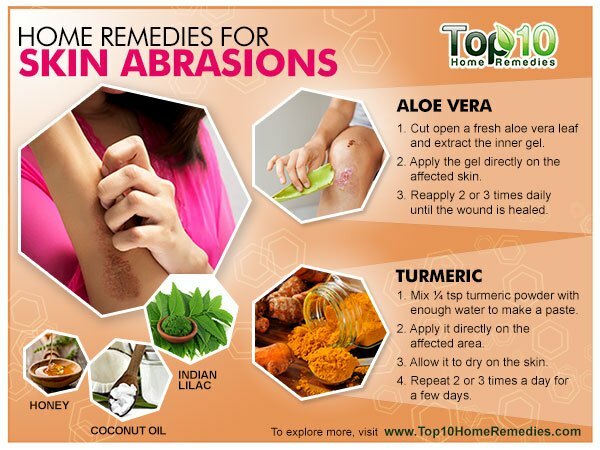 Here are some home remedies for skin abrasions. Cleaning the affected area helps clear away all the dirt and debris and ensure optimal healing. In addition, it helps prevent infection. Wash the affected area with antiseptic soap and cool water. Gently pat the area dry with a clean cloth. Apply a thick coat of petroleum jelly, an antiseptic cream, or an unscented moisturizing lotion over the area to keep the skin moisturized. Cover the area with a sterile dressing or bandage. Change the dressing frequently, at least once daily. Avoid blowing air on the abrasion, as this can promote infection. Aloe vera is an effective remedy for skin abrasions due to its anti-inflammatory, antiseptic, and skin-repairing properties. It also keeps the skin well moisturized and promotes healing. Cut open a fresh aloe vera leaf and extract the gel inside. Allow it to remain on the skin. Reapply two or three times daily until the wound is healed. Honey has antiseptic, anti-inflammatory, and antibacterial properties which facilitate quick healing of abraded skin and is effective in preventing infection. It also helps reduce the possibility of scarring. The manuka honey used in products for wound treatment can maintain sufficient activity for inhibiting bacterial growth despite being diluted with considerable amounts of wound exudate. Rub some pure honey on the affected area and put a bandage over it. Allow it to sit for an hour. Remove the bandage and rinse the area thoroughly with warm water. Use this remedy two or three times daily for a few days. Turmeric is a time-honored remedy for various minor skin problems, including abraded skin. Its natural antibacterial and antiseptic properties keep the affected area free from infection and facilitate wound healing. Mix ¼ teaspoon of turmeric powder with enough water to make a paste. Apply the paste directly on the affected area. Allow it to dry on the skin and avoid covering it. Repeat two or three times a day for a few days. Also, drink a glass of turmeric milk twice daily to improve your body’s ability to heal quickly. Coconut oil can also help treat abrasions due to its anti-inflammatory, moisturizing, and healing properties. When applied to the affected area, it forms a thin protective layer that protects the damaged skin from dust, bacteria, and viruses. It also speeds up the healing process by helping repair damaged skin tissue. Slather some extra-virgin coconut oil on the abraded skin. Allow it to get absorbed into the skin. You need not to rinse it off. Reapply the oil two or three times a day until the skin looks completely healthy. Calendula, also known as marigold, helps heal wounds and skin irritation. It has anti-inflammatory, antimicrobial, and antifungal properties. These properties make calendula useful in disinfecting and treating minor wounds, including skin abrasions. In addition, it stimulates collagen production that helps repair damaged skin. Crush a few fresh calendula flowers to extract the juice. Apply it on the wound two or three times daily for a few days. You can also apply over-the-counter calendula cream or lotion to the affected area several times a day to promote healing. 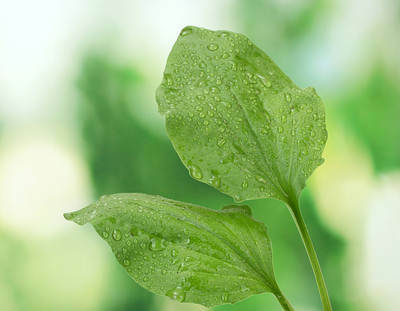 Plantain leaves have excellent healing properties that can be effective in treating abrasions, cuts, or minor burns. The anti-inflammatory and antibacterial properties in the leaves help relieve pain and itching. They also help speed up the healing process and prevent infection. Pound 3 or 4 fresh plantain leaves into a paste. Repeat this two or three times daily for a few days. You can also use over-the-counter plantain creams or ointments on abraded skin to facilitate healing. 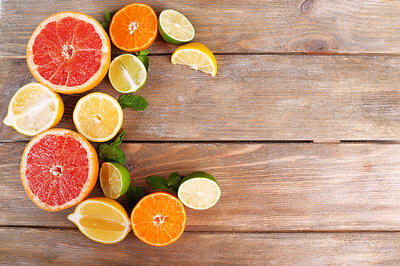 Vitamin C is very effective in the treatment of all types of skin wounds. This powerful antioxidant boosts the immune system to fight off infection due to abrasion. It also promotes quick healing. Eat foods rich in vitamin C, such as oranges, tomatoes, strawberries, broccoli, and red peppers. You can also take vitamin C supplements, after consulting your doctor. 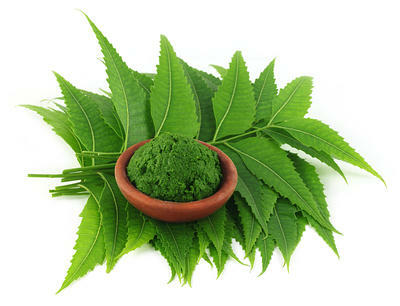 Indian lilac, also known as neem grants a lot of health benefits and is very effective in treating abrasions. It has antiseptic and anti-inflammatory properties that disinfect the affected skin and protect it against infection. In addition, it helps build collagen to promote healing. Mix 1 tablespoon of neem leaf juice and ½ teaspoon of turmeric powder. Apply the mixture on the affected area. Allow it to sit for a couple of hours, and then rinse it off with warm water. Repeat this two or three times daily for several days. You can also apply neem oil diluted with a carrier oil, such as olive oil, coconut oil, or sweet almond oil, on the affected skin and allow it to dry. Use this remedy two or three times a day. 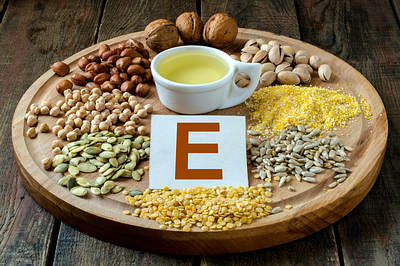 Vitamin E offers plenty of skin and hair benefits. The antioxidant properties of this important vitamin accelerate healing of damaged skin and help prevent infection. It even prevents scarring in deeper abrasions. Apply some vitamin E oil on the affected area. Massage the area gently for 5 minutes to help the oil penetrate into the skin. You do not need to rinse it off. Repeat this twice daily until the abrasion is healed. Also, eat more foods rich in vitamin E, such as milk, avocado, olives, sunflower seeds, spinach, asparagus, and whole grains. Cover the wound with a nonstick sterile dressing and change the dressing regularly. Avoid exertion as it may cause the wound to bleed. 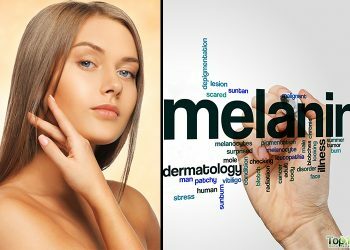 Do not expose abraded skin to the sun, to avoid the development of hyperpigmentation. Apply ice on the affected area if there is bruising or swelling. Wrap the ice in a thin towel before applying. Do not wear clothes that can cling or rub the area and worsen the condition. Do not pick or scratch at scabs. Avoid smoking and consuming alcohol, as they will delay the healing process. In cases of persistent bleeding or intense pain, consult a doctor. Proper wound care: How to minimize a scar. American Academy of Dermatology. https://www.aad.org/public/skin-hair-nails/injured-skin/wound-care. Oryan A, Mohammadalipour A, Moshiri A, Tabandeh MR. Topical Application of Aloe vera Accelerated Wound Healing, Modeling, and Remodeling: An Experimental Study. Current neurology and neuroscience reports. https://www.ncbi.nlm.nih.gov/pubmed/25003428. Published January 2016. Molan P, Rhodes T. Honey: A Biologic Wound Dressing. Wounds. https://www.ncbi.nlm.nih.gov/pubmed/26061489. Published 2015. Dania Akbik, Maliheh Ghadiri, Wojciech Chrzanowski, Ramin Rohanizadeh. Curcumin as a wound healing agent. Life Sciences. 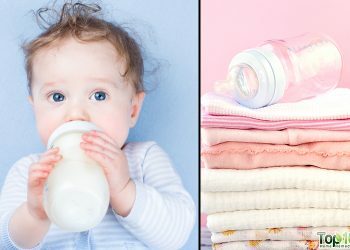 https://www.sciencedirect.com/science/article/abs/pii/S0024320514007036. Published 2014. Nevin KG, Rajamohan T. Effect of topical application of virgin coconut oil on skin components and antioxidant status during dermal wound healing in young rats. Current neurology and neuroscience reports. https://www.ncbi.nlm.nih.gov/pubmed/20523108. Published 2010. Leach MJ. Calendula officinalis and Wound Healing: A Systematic Review. Current neurology and neuroscience reports. https://www.ncbi.nlm.nih.gov/pubmed/25941793. Published August 2008. Preethi KC, Kuttan R. Wound healing activity of flower extract of Calendula officinalis. Current neurology and neuroscience reports. https://www.ncbi.nlm.nih.gov/pubmed/19601397. Plantain. Beta-Blockers for Mitral Valve Prolapse | Michigan Medicine. https://www.uofmhealth.org/health-library/hn-2148003. Moores J. Vitamin C: a wound healing perspective. Current neurology and neuroscience reports. https://www.ncbi.nlm.nih.gov/pubmed/24796079. Published December 2013.